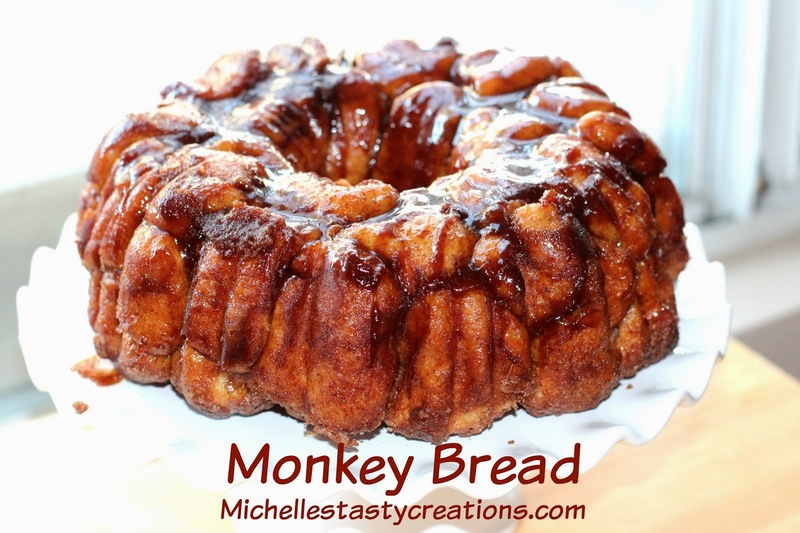 Have you ever tasted Monkey Bread? And by that I mean the real stuff not the one made with canned biscuits. 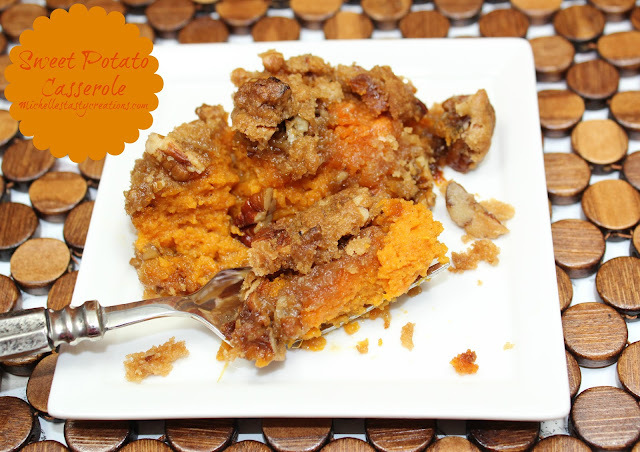 This is seriously one of the easiest and most delicious recipes ever! I always thought Monkey Bread would take forever; making the dough and putting it together, but with a little foresight and a bag of Rhodes frozen dinner rolls you can have this whipped up in a couple of hours. 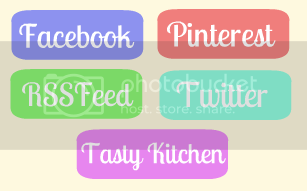 I love lemon and I also love loaf bread, quick bread, loaf cake, etc. 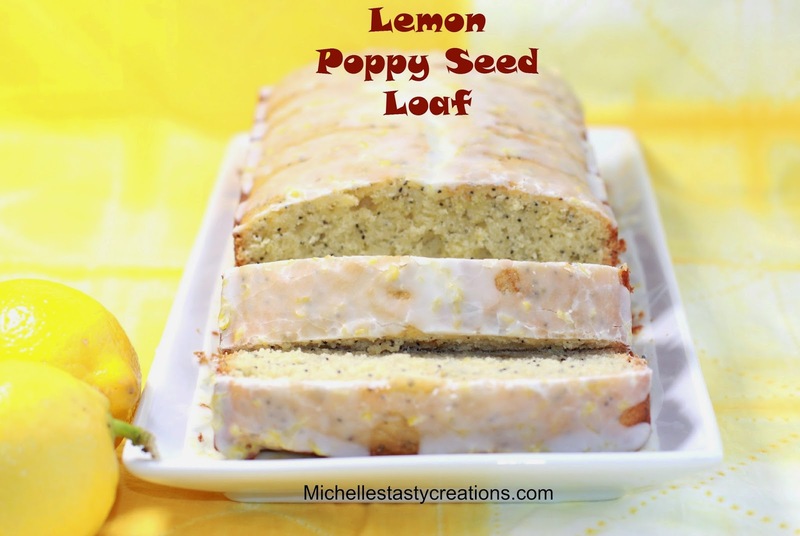 So I decided to come up with a lemon loaf that also incorporated poppy seeds be lets face it most lemon loaf have poppy seeds in them and they go together like...well, lemon and poppy seed. This is a quick and yummy treat you can eat for breakfast (I know this from experience, hehe) or dessert (like last night) or just to take as a quick snack as you're heading out the door.